Unmissable Opportunity to experience live immediate load surgery! 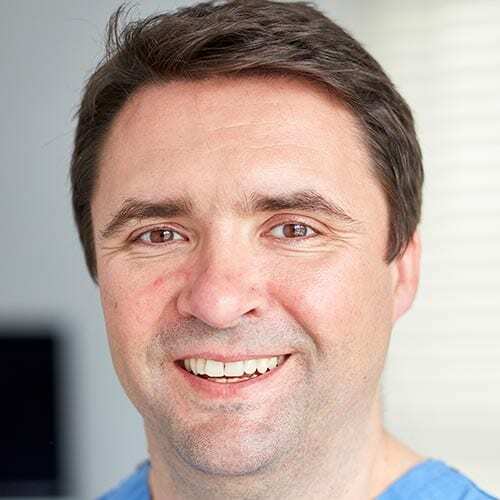 Designed to provide a team approach to immediate load full-arch placement where a surgeon, restoring dentist and dental technician/CDTs attend the course together to gain a common understanding of how to achive successful patient outcomes, this course offers an unmatched opportunity to understand more about this exciting topic. Delegates: This course is designed for teams of 2 or 3 people and is not suitable to be attended as an individual. The course will host a maximum of 4 teams made up of a surgeon, restoring dentist and technician/CDT, or a surgeon and technician/CDT. Fees include all course equipment, material and refreshments during the day. Accommodation and dinner are at the delegates own cost. Delegates will gain a greater understanding of all clinical and technical aspects of full-arch immediate placement. This course is designed to develop practical experience and theoretical knowledge of the full-arch immediate load protocol. Delegates gain a comprehensive understanding of immediate load with the opportunity to see live surgery via a video link. 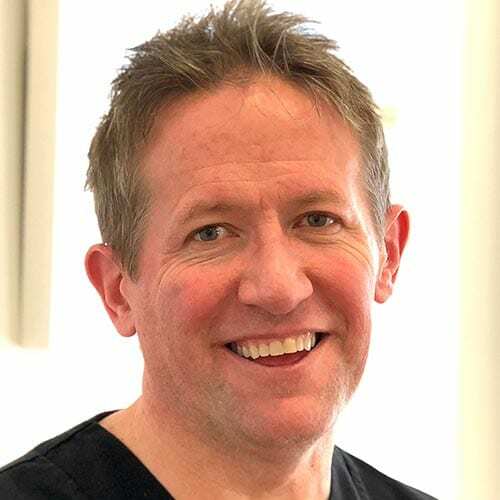 Dr Guy McLellan and Mike Fuse are one of the UK’s most experienced immediate load teams. Between them they have treated hundreds of immediate load cases and are keen to share their knowledge and experience in this demanding field. Guy enjoys running and often competes in long-distance races such as the London Half-Marathon.